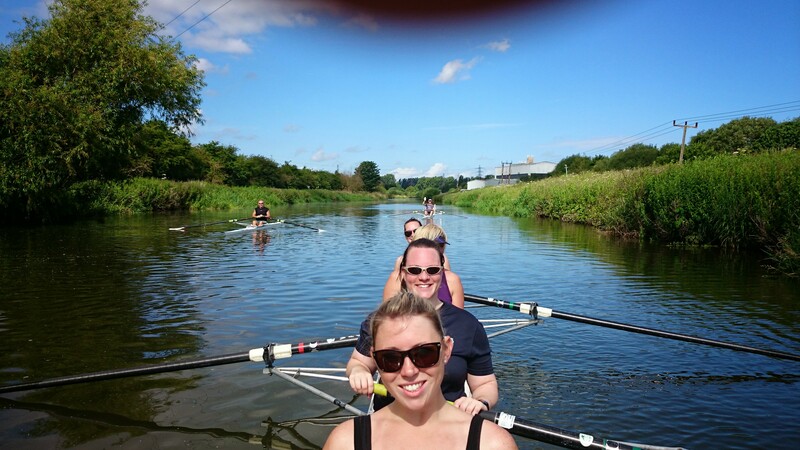 **UPDATED** Adult Learn to Row in July..
Due to coach availability the July learn to row has been postponed by one week. We will be starting on the 19th of July so there’s still chance to get in touch! Fancy trying something new? Or have you rowed before and want to get back into the sport? 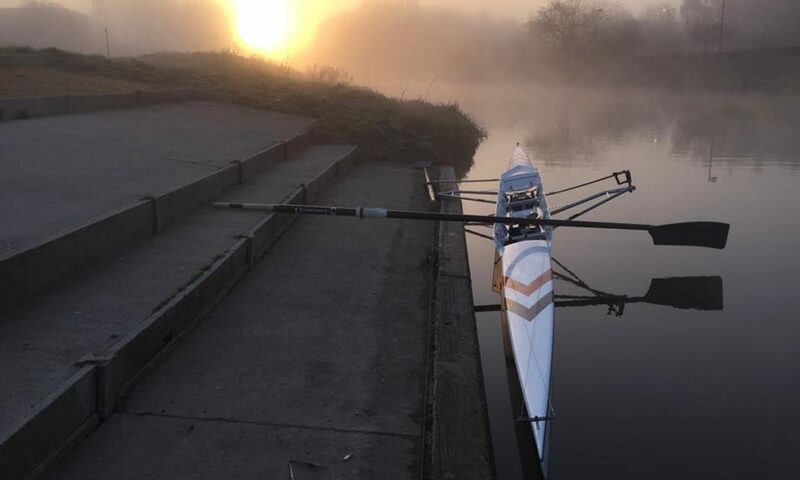 If the answer is yes to either of those questions the Centre will be running an adult (18+) learn to row course starting on the 12th of July for 6 weeks. The course will cost £75 and covers everything you need to get you started with a new sport. If your lil-one is partaking in our junior learn to row and you would like to know what it is all about or would like to make sure you can support them properly we can offer a reduction for the first few sessions. If you are interested please comment or email learntorow@lincoln-rowing.org.uk. Previous PostPrevious Boston Rowing Marathon 2014..